We are committed to tackling complex global challenges and educating the world’s best engineers. Our culture breeds a unique type of ingenuity and problem-solving that empowers our faculty and students to change the world. From creating cleaner energy to working to eliminate the organ transplant waiting list, Carnegie Mellon University engineers are looking to improve tomorrow. Help fuel our vision and invest in the future—make a gift to support the College of Engineering. There are many great places to give in the College of Engineering; however, you can make the biggest impact by giving to our most important priorities. Help to address the greatest current needs of the College of Engineering. This fund can, for example, provide resources for breakthrough research projects, equipment for labs, or provide students with experiential learning opportunities. Support our thriving network of faculty and students—experts and experts-to-be—working, learning, and making. This unique environment of advanced collaboration is powered by the desire to solve real-world problems in innovative ways. This fund supports facilities, activities, and programs across the College’s maker ecosystem, including in the Tech Spark as well as throughout the renovated Hamerschlag Hall and new ANSYS Hall. Determine the impact of your donation by designating it to a specific department or program and their defined priorities. A planned gift can provide you with substantial tax advantages, especially on gifts of stock and real estate. A planned gift today can save you and your family valuable time and expense tomorrow. Maximize the impact of your gift by determining whether your employer has a matching gift program. 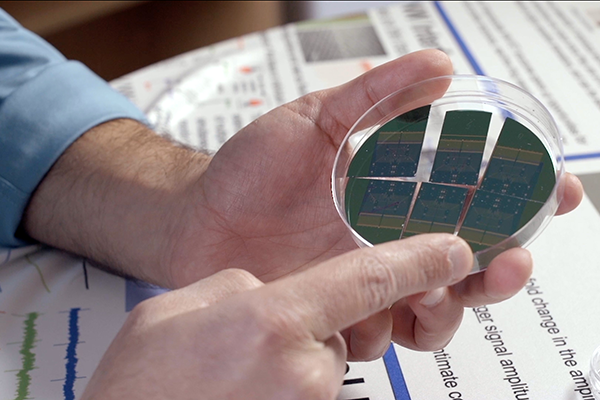 As a corporate partner, you are collaborating with a world-leader in innovation. From sponsoring research to engaging with our students, there are many ways that your company can get involved with the cutting-edge research in the College of Engineering. For more information about other giving options, such as major gift commitments, please contact Gena Henry, Associate Dean for Advancement for the College of Engineering. When I went to school, I received help, and now I want to help others. Gifts enable student life. 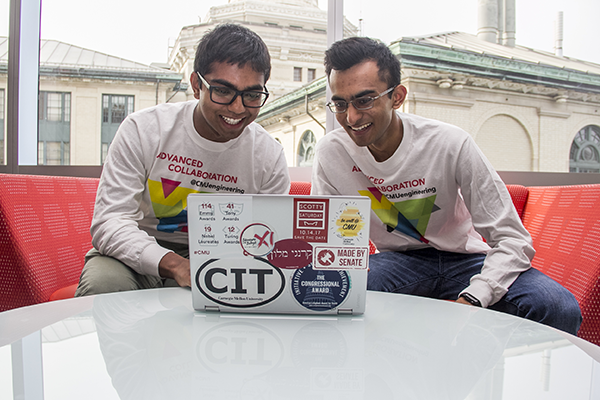 From academics and research to a little fun and relaxation, giving supports students in all areas of life during their time at CMU Engineering. Your generous donations help to create a multi-dimensional learning experience for students. 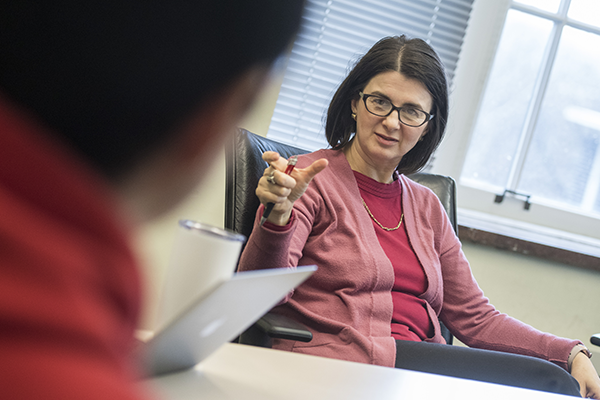 Diana Marculescu, David Edward Schramm Professor of Electrical Engineering, meets with students. Named professorships like that held by Diana are an important honor in the College and a tremendous point of pride for faculty. 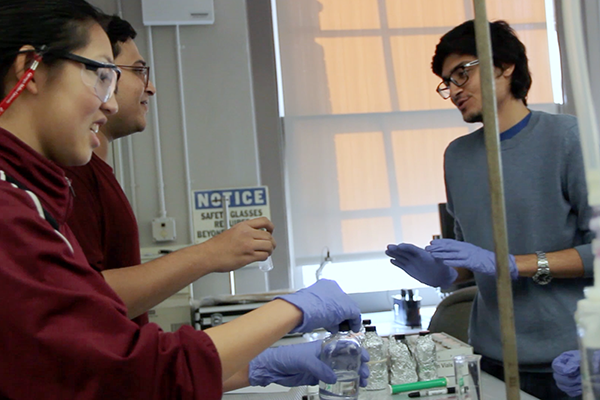 State-of-the-art facilities, like the Sherman and Joyce Bowie Scott Hall, allow for students to collaborate inside and outside of the classroom and lab. This space, as well as many of the other new facilities in the College, are made possible by the support of our donors. We love our alumni donors! 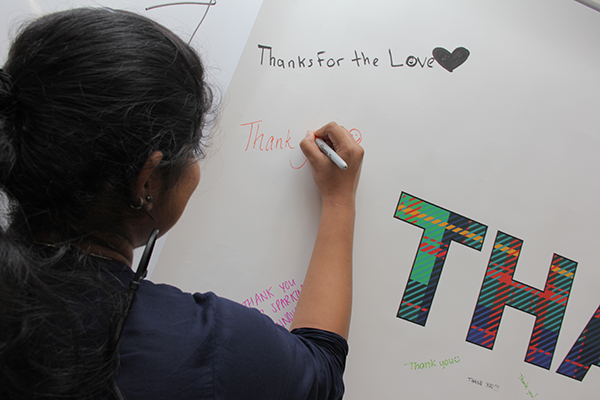 Students celebrate “Thank a Donor Day” and create a poster to say thank you for alumni giving. College of Engineering donors power breakthrough research from materials science to electrical engineering. Students say thank you for gifts that fund research. Gifts to CMU benefit all aspects of student life. 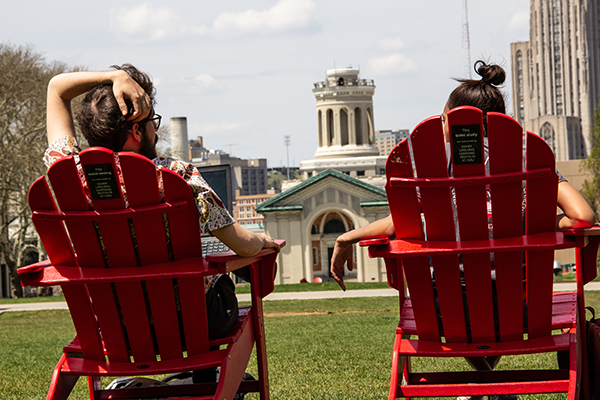 Here, students relax outside of Hamerschlag Hall in chairs donated to the university. For questions or information about giving, contact Gena Henry at 412.268.5342 or ghenry@andrew.cmu.edu.